Educational Support Can Change a Life! 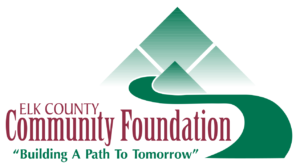 The Community Foundation manages many scholarships all across our area which help high school graduates and adult learners continue their education. These scholarships were created by community-minded individuals, families and corporations who want to provide a path to higher education for future generations. Click here for a list of our current scholarship funds. Are you interested in establishing a scholarship fund? You will find that creating a scholarship fund through the Foundation is simple, convenient, and cost-effective. We can tell you how you can make a college education more affordable for our youth. Give us a call. We can answer your questions and give you the information you need should you choose to create your own fund. Are you a student looking for scholarship opportunities? If you are a student looking for a scholarship you’re in the right place! Each year we award thousands of dollars to deserving high school seniors as well as non-traditional and graduate level students. These scholarships feature a wide range of criteria. We encourage you to explore the available scholarships and their information/criteria which can be found under your school or category listing. 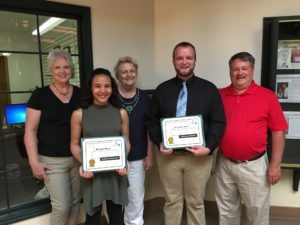 The Elk County Community Foundation has awarded nearly $1.6 million in scholarship money to deserving students since our beginning in 2000. 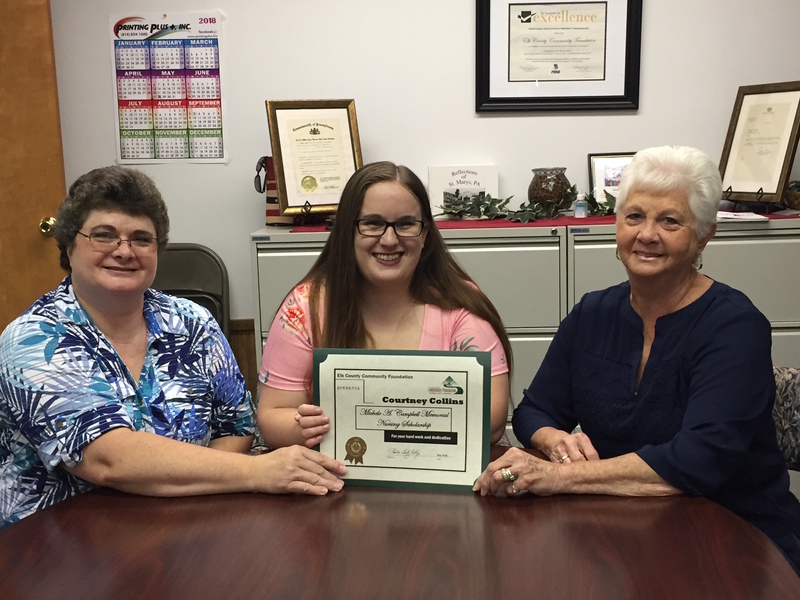 In 2018, the Foundation awarded over $191,000 from over 100 scholarships to hard-working students.